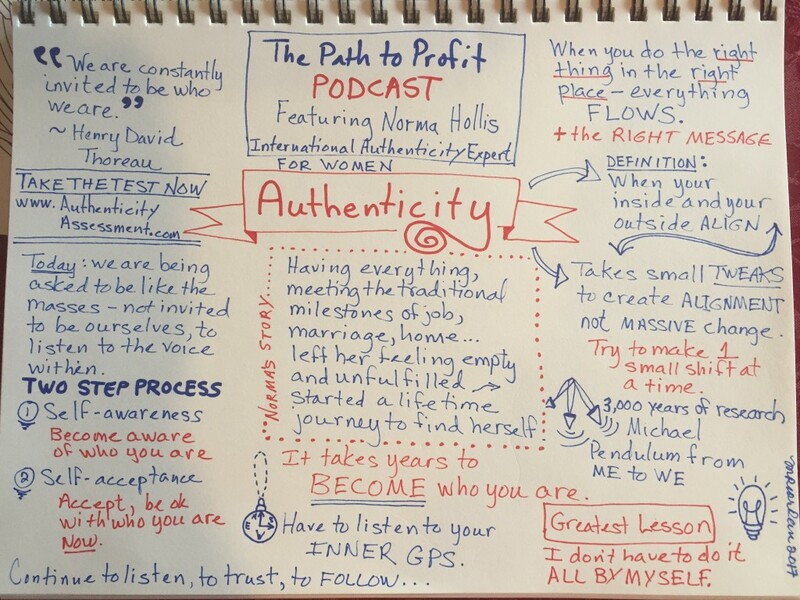 Authenticity! You need it. We need it. Everyone needs it. 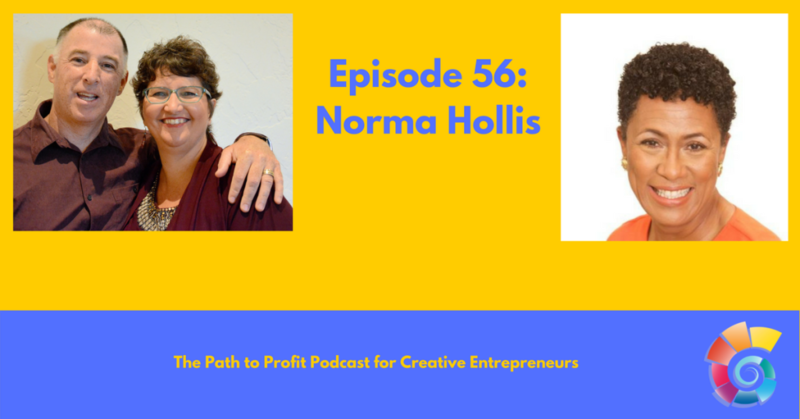 Norma Hollis can teach us to get in contact with ourselves to recognize and support our own authentic selves in the world. 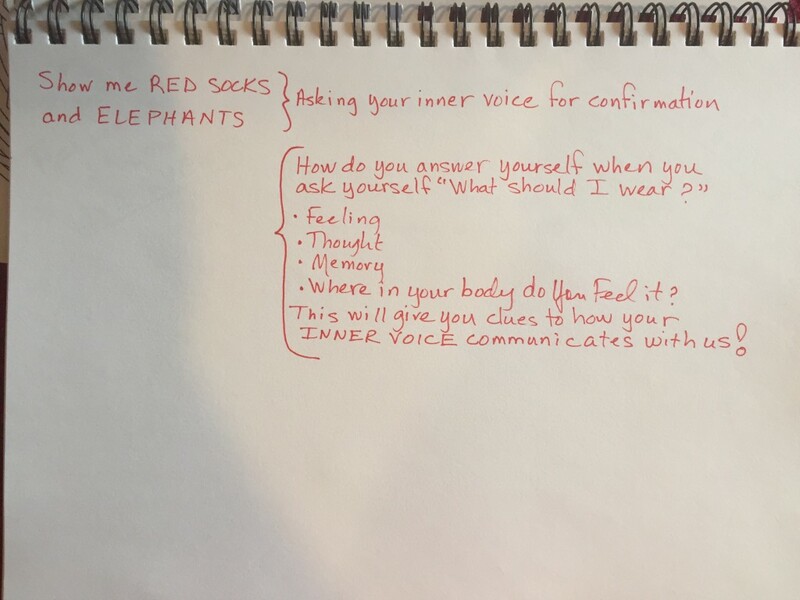 Such a fun interview, and it had Brad doing lots of introspection. Norma’s perspective on this topic and how she has a formalize approach to assessing our authenticity show her expertise. She’s also being recognized and asked to speak worldwide: the rest of the world wants to hear from her too! Norma Hollis teaches self-awareness by helping you know yourself on a deep authentic level. She takes you on a journey inside of yourself to find, live and share your authentic voice, the essence of who you are. After studying human nature from personal, professional and spiritual perspectives for over 30 years, Norma has created a system that introduces you to the nine dimensions of authenticity and helps you uncover minor tweaks you can make to massively impact your future. She works with individuals and organizations as a consultant, coach, trainer and speaker. Norma is the former owner of a speaker bureau and author of several books including “Ten Steps to Authenticity”, “The Process to Become a Professional Speaker” and “Authentic Healthcare Leadership: A Practical Handbook” which will be released in 2018.